Original "Dreamin" samples licensed by Double J/Salsoul Records. 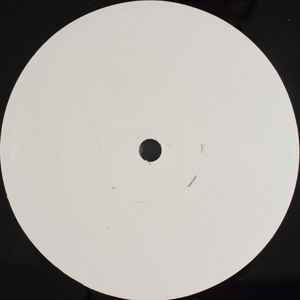 Completely white labels and generic sleeve with a handwritten "J. Vicious" on one side of the sleeve.